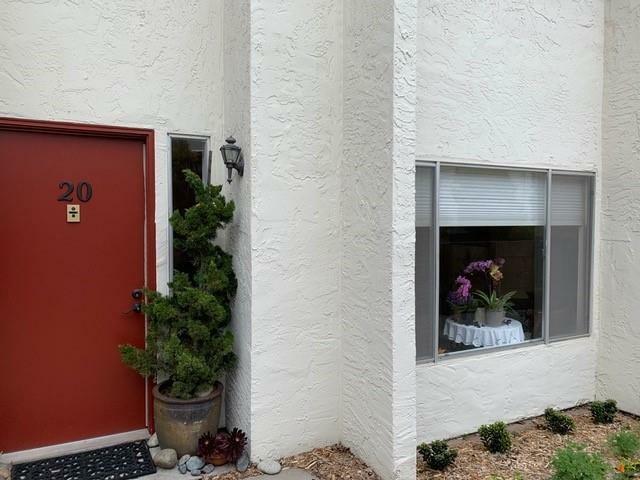 Behind the gates at Cypress Heights Townhomes you'll find the perfect home for your getaway to the Monterey Peninsula or an affordable townhome close to shopping, the beach, Moss Landing, Fisherman's Wharf, or anywhere on the Peninsula. This is a bright and sunny, spotless 3 bed, 3 bath home that is move in condition. Also a two car attached garage makes this condo one of a kind!! Based on information from California Regional Multiple Listing Service, Inc. as of 2019-04-20T14:36:17.86. This information is for your personal, non-commercial use and may not be used for any purpose other than to identify prospective properties you may be interested in purchasing. Display of MLS data is deemed reliable but is not guaranteed accurate by the MLS. Licensed in the State of California, USA.